One of the major strands of our new display Digging Deeper, supported by Biffa Award, is to celebrate the contribution of the Victorian engineer James Henry Greathead to the development of tube tunnelling worldwide. New research during exhibition work sometimes presents opportunities to find out more about objects in our care, and can reveal exciting new information. I’m happy to say this is one of those times. We have had this demonstration model of the first circular tunnelling shield in the world in the collection for many years, but we didn’t know much about it. We know that Greathead designed and built the shield that it represents – the one that built the Tower Subway in 1870 – but we couldn’t be sure of a link between this model and the inventor, until now. 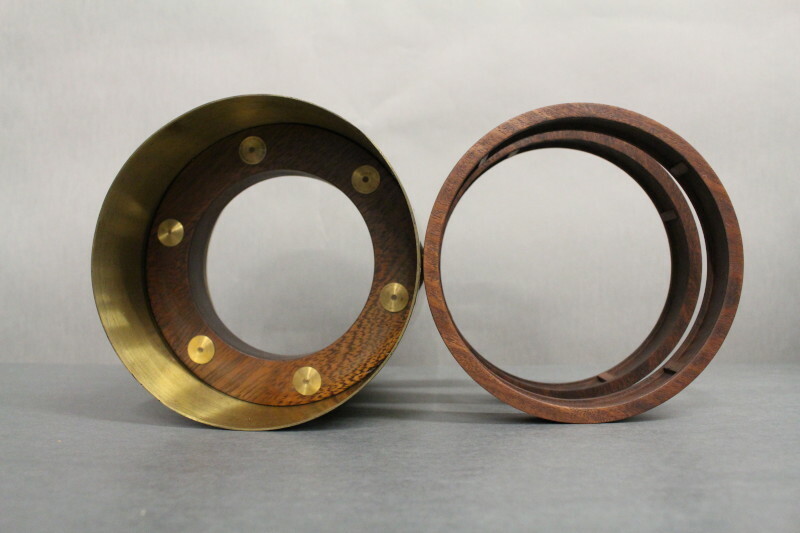 By looking into the history of the donor I have discovered that the model had been passed down through the family of another engineer who worked with Greathead in the 1880s, establishing a direct link to the great man himself. Now it is not just a model, it’s a part of world tunnelling history, and will be on display for the first time, when the gallery re-opens in March 2018. 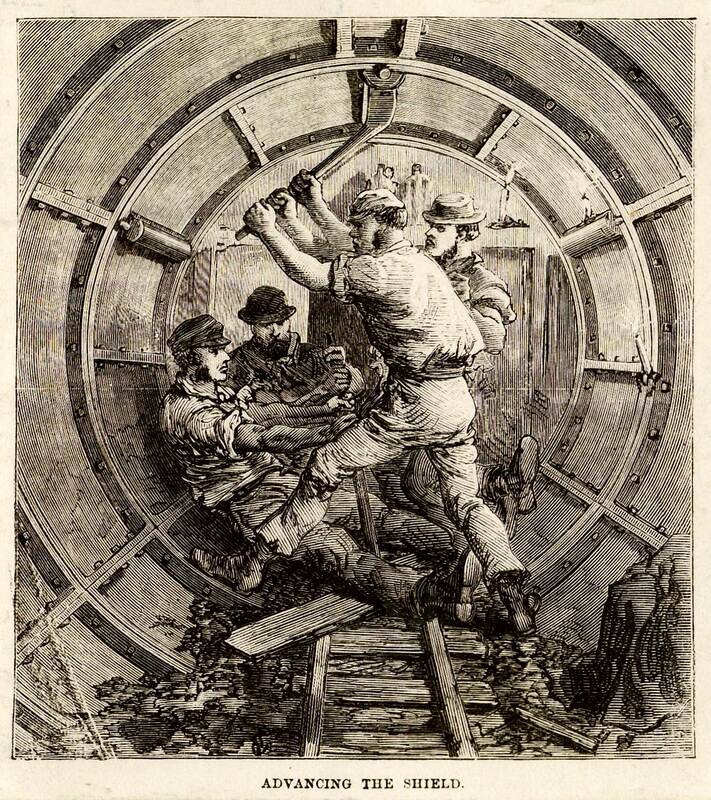 Here we see the shield’s six screw-operated rams and representation of two complete tunnel lining rings, which workmen would construct one at a time as the shield moves forward. In this picture the men are turning the screws which force the tubular shield forward by the width of a tunnel lining ring.